reduced significantly. The fact that 290 fewer hectares of forest were lost to fires in 2015, ineffect saved Sappi an amount equal to 3.5 times the project costs (excluding the costs of firefighting services). A multinational corporate whose core business is located in some of the country’s most remote rural areas gave us a phenomenal opportunity to explore just how powerful the combination of development communication and business strategy could be. Sappi is a global company that supplies dissolving wood pulp, paper pulp and paper-based solutions to a direct and indirect customer base in more than 100 countries. In the early part of 2014, Sappi Forests KZN was literally fighting fires: a large number of arson cases were wreaking havoc in its plantations, resulting in millions of Rands in losses. Despite sophisticated early fire detection and warning systems, and seasoned investigators who determined the cause of every fire, the company was not making enough headway in reducing this business risk. 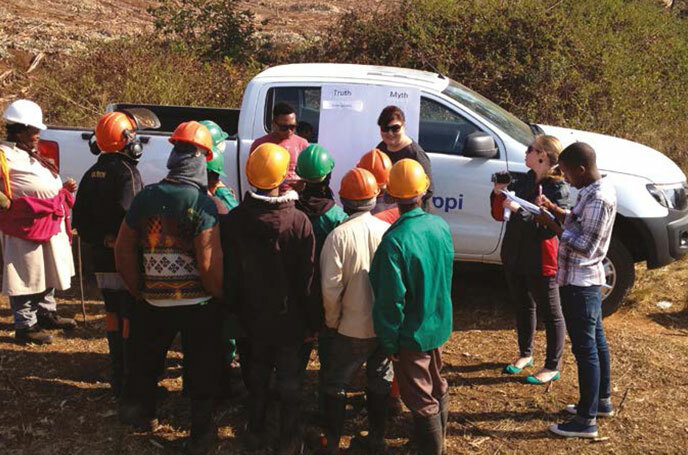 Sappi Forests KZN had identified the improvement of relations between Sappi and its forestry community as a critical business success factor. Although the company clearly understood what needed to be done, it was at a loss as to how. In April 2014, Sappi contracted DevCom to help find an answer. Our brief was to improve the company’s relationships and communication with the communities living around its plantations. Naturally, our first step was research. We had one question to answer: “Why are community members setting fire to the forests?” Our goal was to provide management with the answers they needed to make informed decisions about how to minimise risk. Management was initially sceptical about the value of models such as asset-based community development (ABCD), and the mixture of business and development communication. However, a series of oneday workshops convinced them to embrace ABCD and community dialogue as our research methodology and they helped to develop the research tools. The company piloted a different approach to mitigate its fire risk. 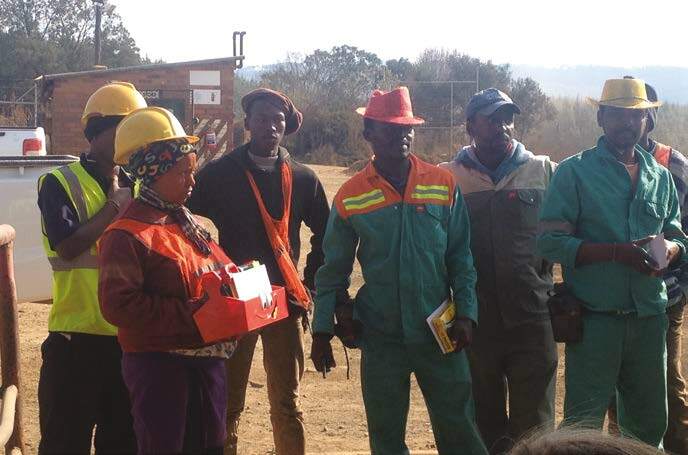 Using a youth focused budget, Sappi appointed – on a contract basis – 18 bright young community members (called Abashintshi, meaning changers in isiZulu) to establish a network of social mobilisation. Where our hearts meet our heads – doing research in rural KZN. We have learned that often you don’t need language to communicate. We hear each other’s hearts when we go out there and connect authentically. More than 50% of the community participants in the follow-up audit indicated that they were very satisfied with their relationship with Sappi; some had a significant change of opinion from 2014. DevCom and Sappi Limited won an African Gold Quill and a Gold Quill Award of Excellence for the implementation of the Abashintshi Social Mobilisation Project.